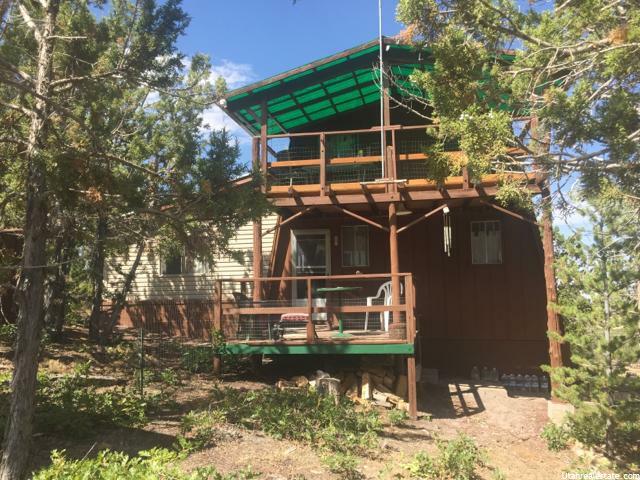 "Updated 6 bed/2 bath home with secluded back yard with great views of the mountains. Kitchen and bathroom have granite counter tops, soft close drawers and the updates look great. New windows (that tip in for easy cleaning) and added attic insulation have made this home very energy efficient. 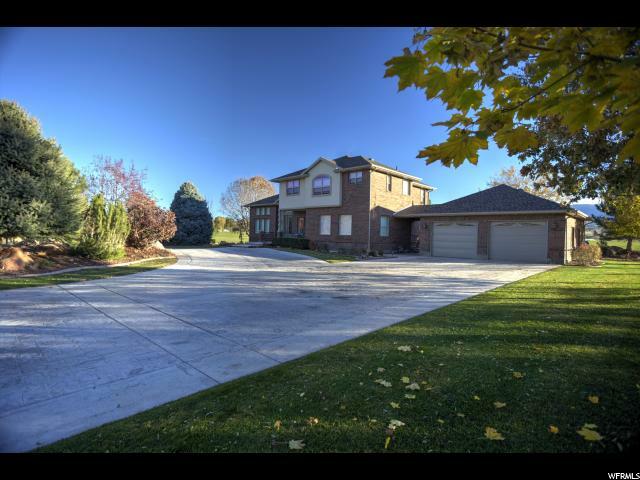 Full, finished basement with wood burning stove and large storage room. This home could qualify for 100% financing, so buyers may have the option of getting a Rural Housing loan or other zero or low down payment loan if buyer qualifies. Contact a lender for details. Fenced back yard has storage shed and cement patio."